Perhaps you have been wondering why you spend all the time in the gym but not getting the results that you should. Of course, it happens and most people don’t know why or haven’t bothered to check what might be going wrong. If you want to see positive changes, then there is a need to adopt a different style of working out and that comes after knowing what you have been doing wrong all along. What really could be the problem? When it comes to working out, exercises are very important. You need to maximize on the same to realize the results. That only happens when it is done the right way. 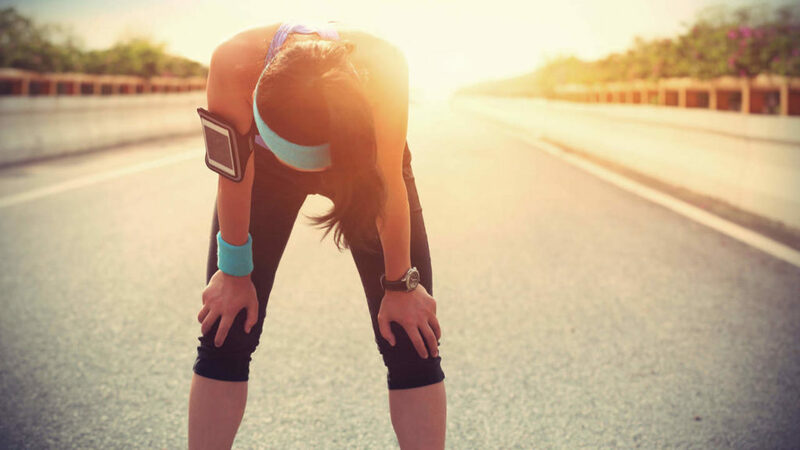 After some exercises, your body need to recover from workout stress, and when that happens, the next workout will be productive unlike when the body is subjected to workouts without giving time for your body to recover. Instead of working out the whole day, or a number of hours, and doing some moderate exercises, it is advisable that you do concentrate on even intensive workouts but for a short time. In that case, instead of taking whole 3 hours of moderate exercises, you can spend 20 minutes of intensive workouts and that has been proven to work better. Yes, cardio exercises are beneficial for the body as it enhances the metabolic process and also helps in keeping your heart healthy. That means there would be smooth and better blood circulation in the body. However, as they say too much of something is poisonous, so is the cardio exercises. 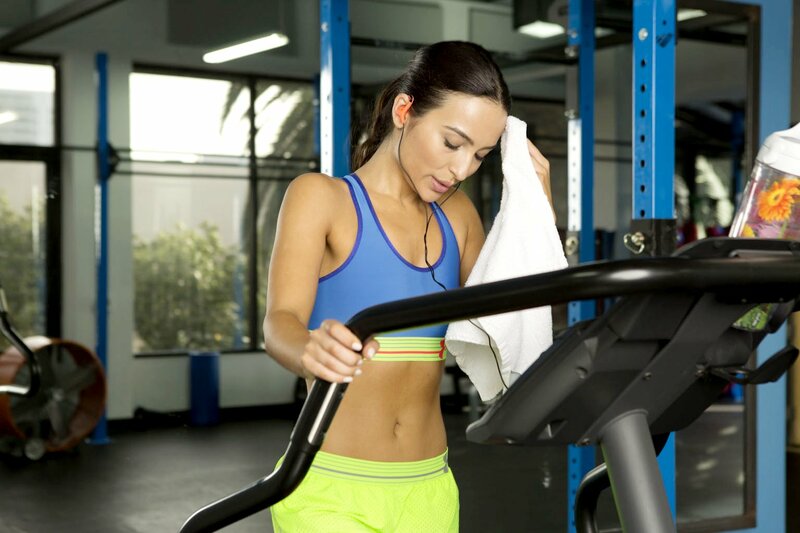 Long cardio sessions is known to eat away the lean muscle mass and that becomes a problem to metabolism process. Therefore, it is important to engage in moderate cardio exercises for it to yield positive results. You might think that taking much of energy drinks are helpful but is not the case. 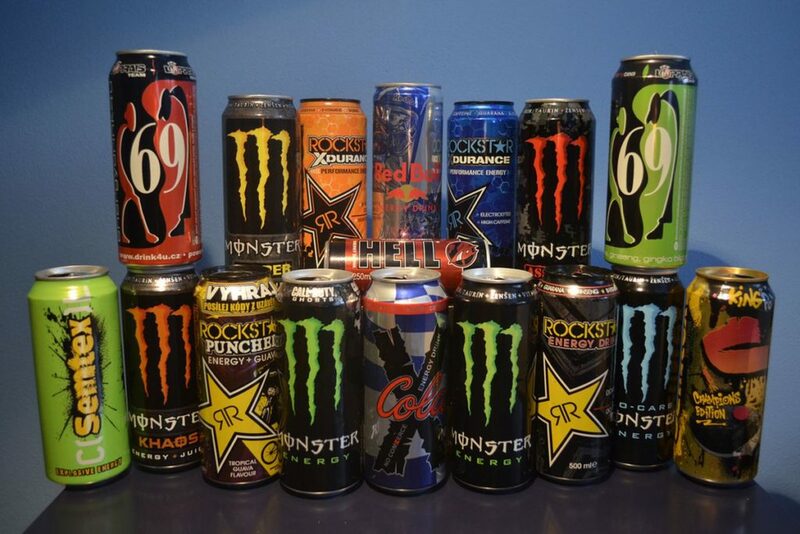 The same energy drinks are full of sugar and can add more calories. In this case, it is advisable to use only plain drinking water and that would yield better results than using the soft energy drinks. Apart from the obvious monotony, doing the same exercises regularly might not yield positive results as you would expect. The body will get used to the same kind of exercises just as we mentioned about the cardio type of exercise. Changing the exercises from one to another will make the body burn even more calories that you can imagine. Therefore, it is important to train in different types of workout exercises than sticking to just one. These are the best practices that you need to grasp and apply if you want to realize positive results for your workouts. Where there is a need to change, don’t hesitate to do so. Where there is a need to improve, go ahead and adjust. There, you will start reaping the benefits of engaging in fruitful workout exercises. 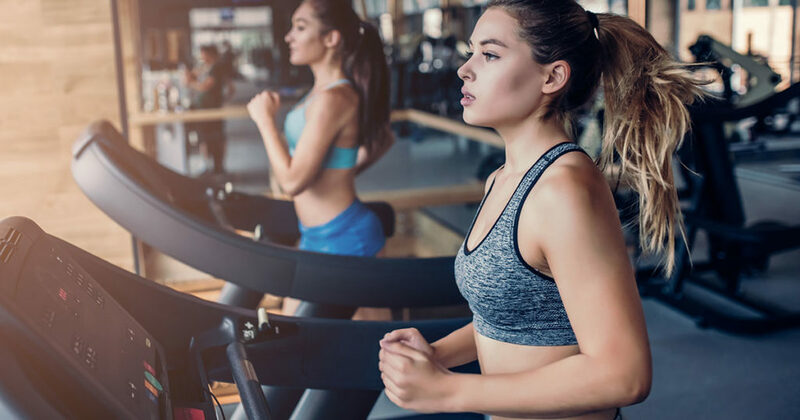 This article: “Loss of doing wrong exercises: the 5 mistakes to avoid,” has been contributed by bestemsguide; which is the best product reviews site.